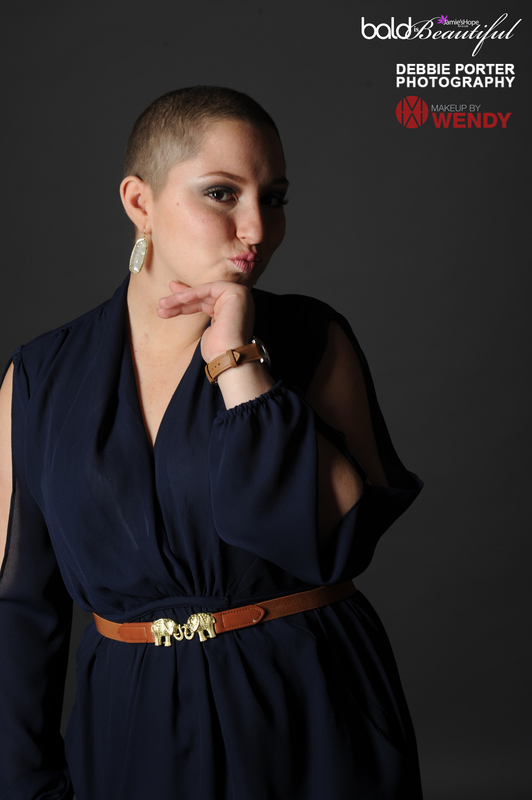 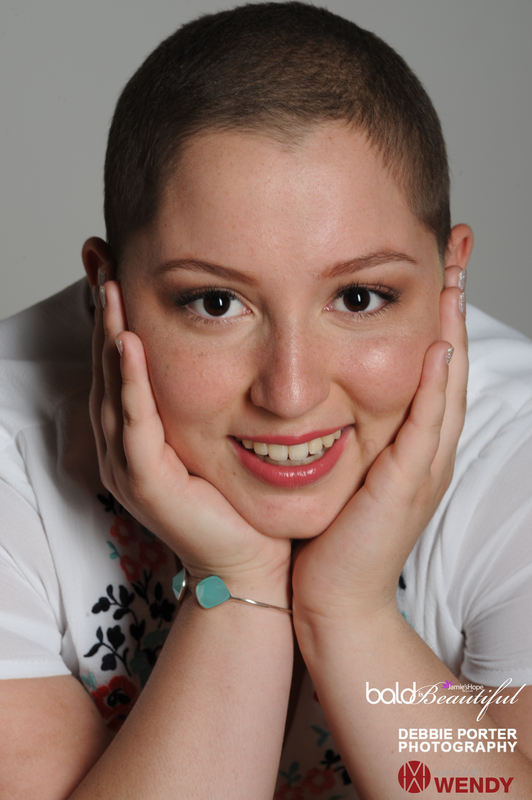 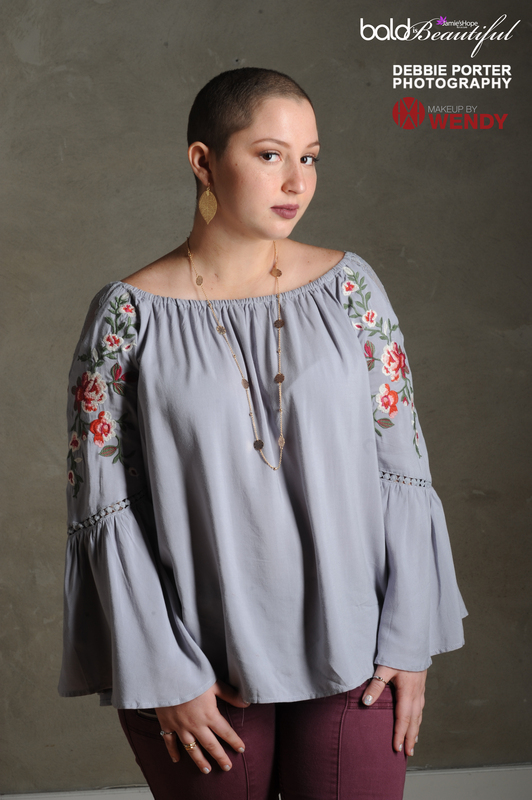 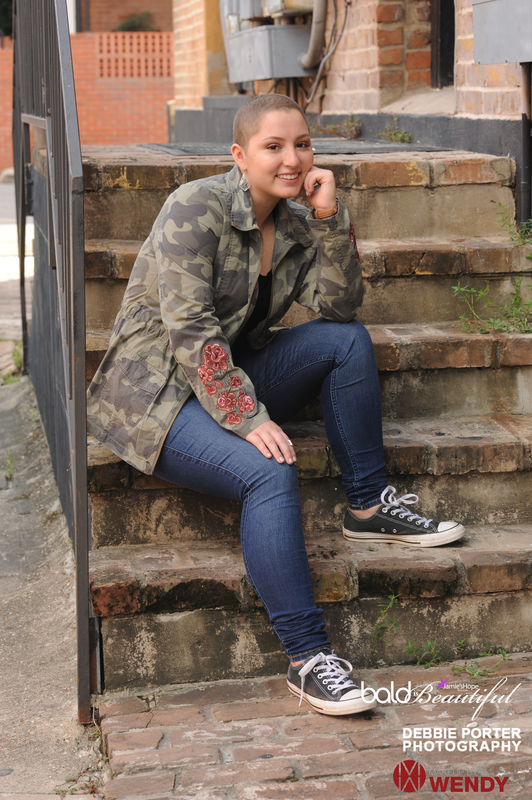 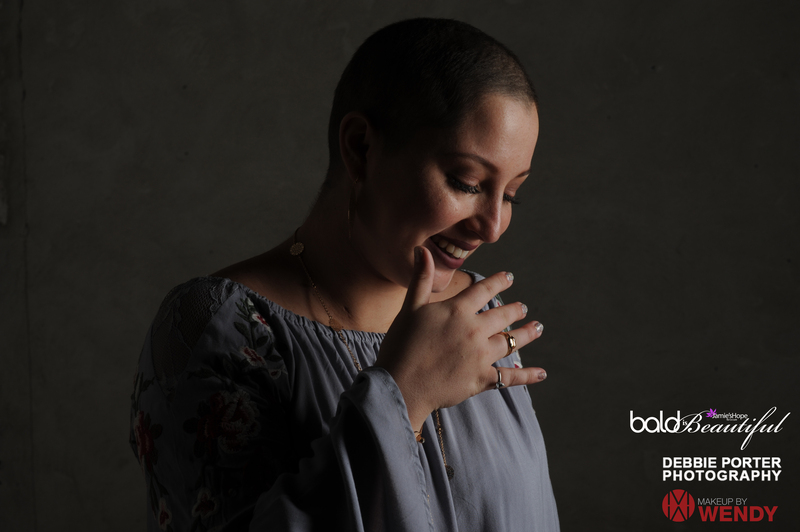 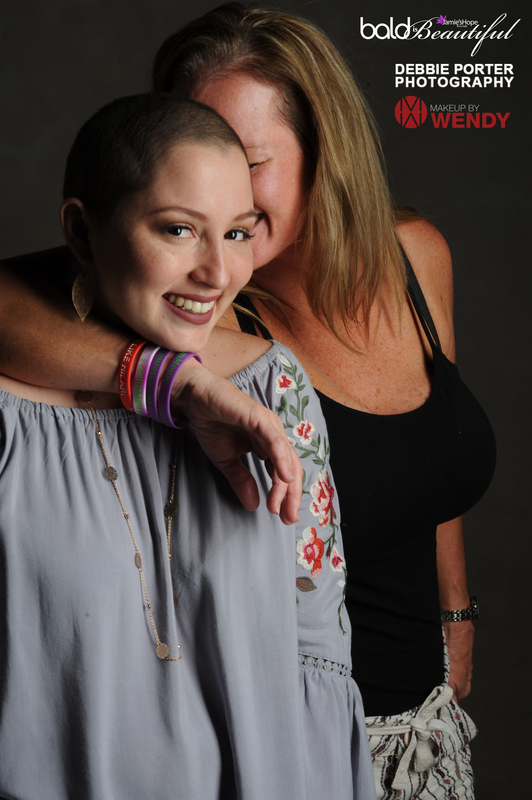 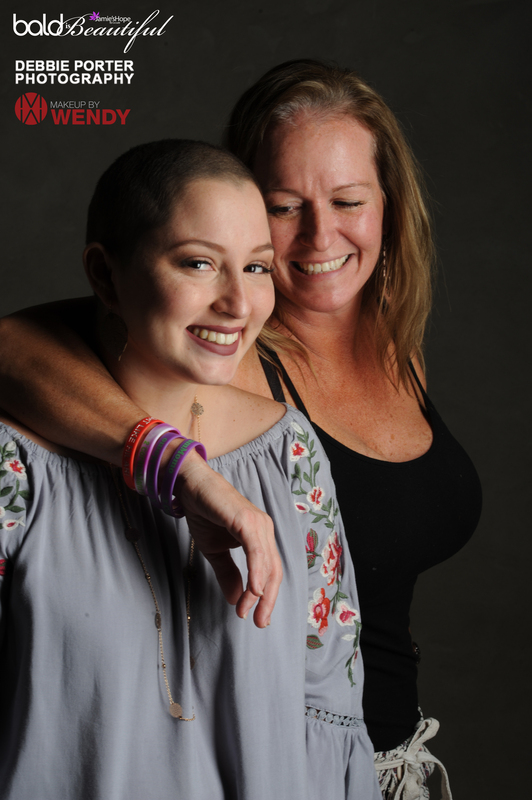 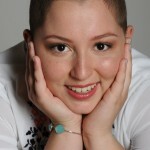 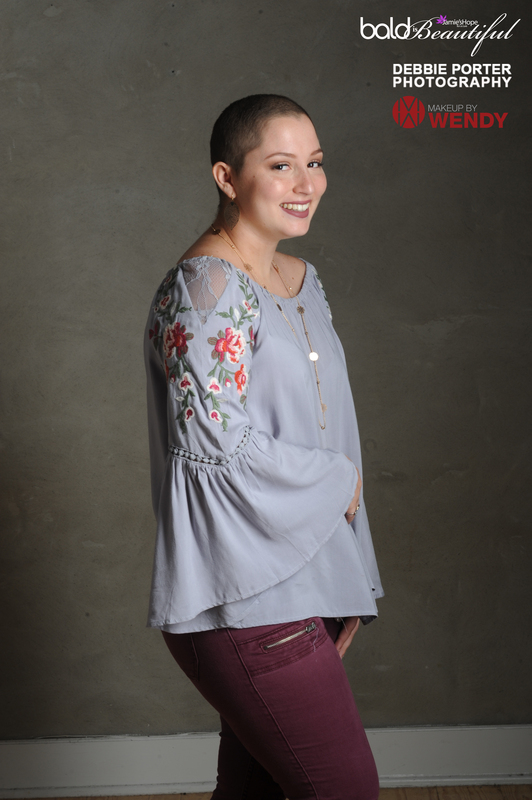 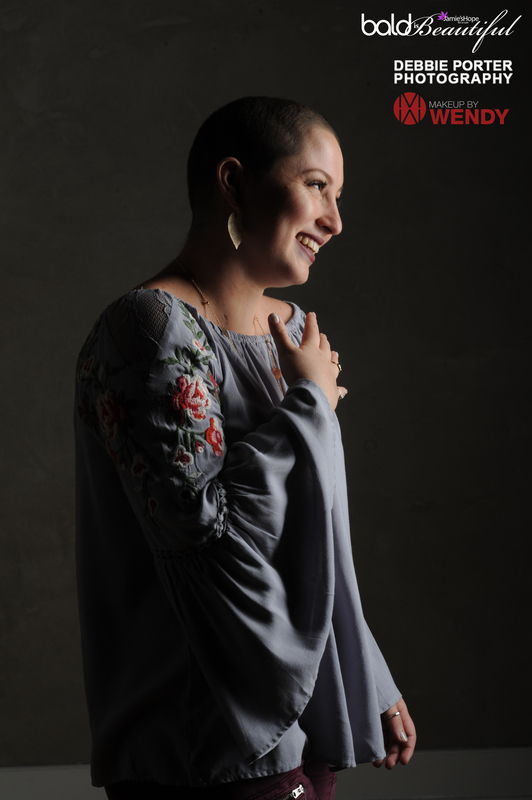 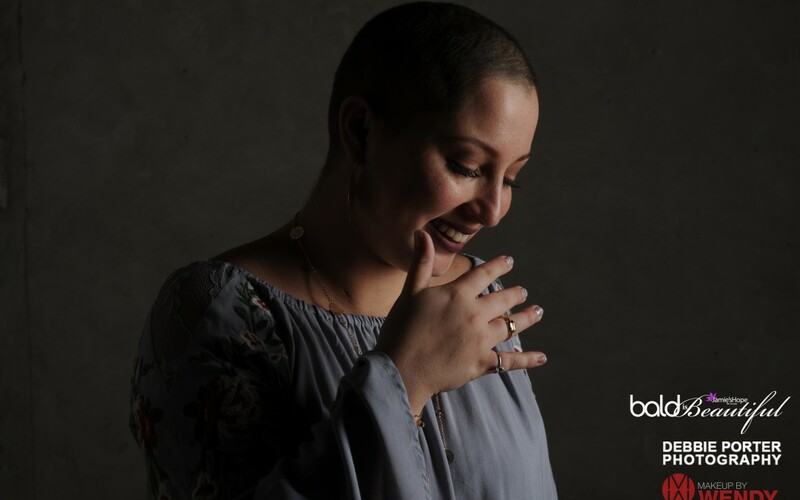 Jamie’s Hope Bald is Beautiful Program: to empower those who are struggling with the reality of dealing with the effects of hair loss as a result of chemotherapy. 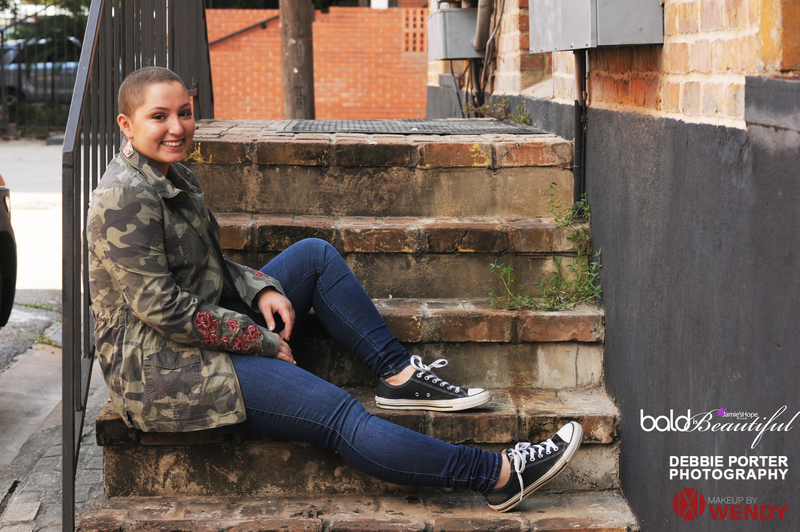 Click the button below to make your contribution today! 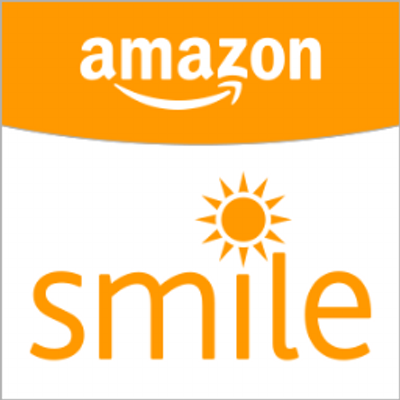 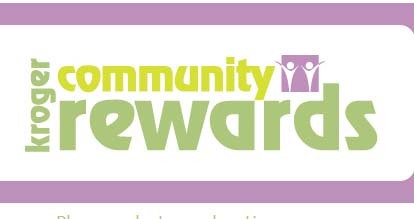 Click here to find how to donate while you shop.